Today is Ubisoft’s annual earnings report, which means it’s time for a big update on what the French publisher will release over the next year. Ubisoft is promising four big games: Assassin’s Creed, Far Cry, The Crew, and South Park. 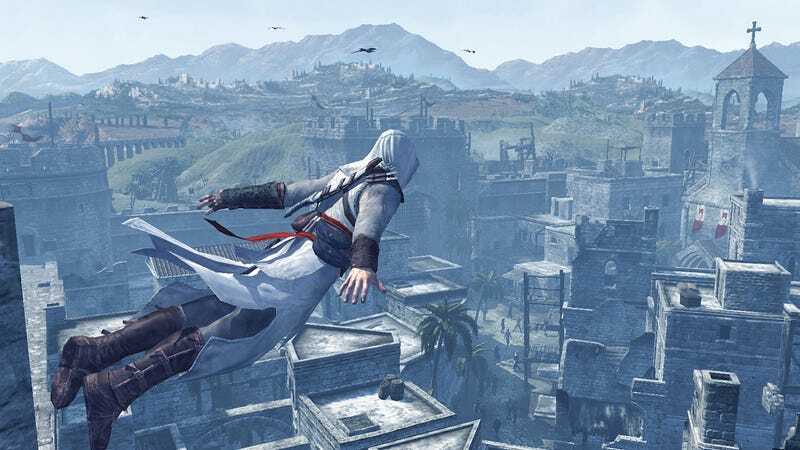 Assassin’s Creed is set in ancient Egypt, as we reported back in January 2016. We’re hearing good buzz about this one. Far Cry 5 follows last year’s Far Cry Primal. I heard a few months ago that it’s set in Montana. The Crew is an open-world racing game that launched in 2014. This will be the sequel, The Crew 2. South Park: The Fractured But Whole is the sequel to Stick of Truth and was originally slated to come out last December before it was delayed to 2017. We’ll likely hear a lot more on or around E3, as Ubisoft has also confirmed that it will be holding a presser on Monday, June 12, at 1pm PT.